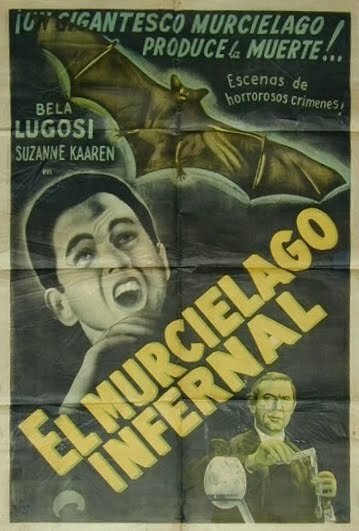 Cinema Sunday: The Devil Bat (1940) | Magazines and Monsters! Sunday is here, and so is another movie review! 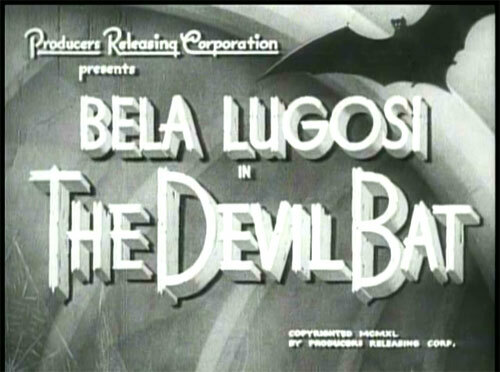 After thinking about it, I came to the realization that I hadn’t reviewed a movie with Bela Lugosi yet! Rather than just hit Dracula, I thought it would be way better to showcase one of his other films. This is one that isn’t nearly as famous, but definitely should be on your radar if you’re a classic horror fan. 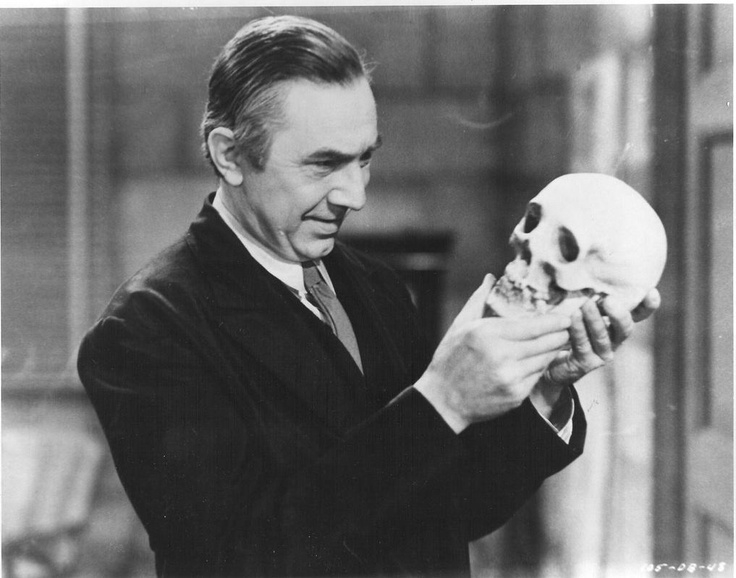 The little upstart company known as PRC, had Lugosi under contract, and used him to make some noise in the industry. Think of them as the Hammer Studios of their time. They had very limited budgets, but delivered above expectations the majority of the time. 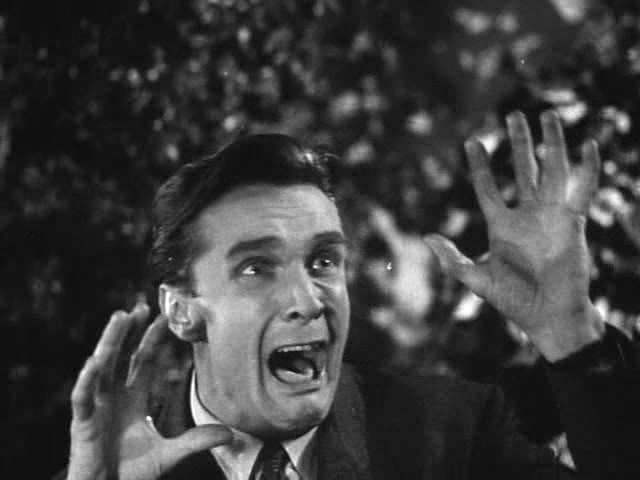 Whether it was Westerns, Horror, or Crime, the studio did the best it could with its budgets, and the finished product usually surprised most viewers. Alright, let’s get to the story! The film begins with a foreword telling the viewer that a “kindly village doctor,” named Paul Carruthers (Bela Lugosi), was loved by all, but harbored a secret taste for wild, and crazy experiments at his home on the property of his employer, Martin Heath (Edward Mortimer). You see, Heath’s family owns a huge company known for its fragrances, and the chief scientist behind these, was Carruthers. We then get to peek in on Carruthers engaging in one such experiment. He has a vile and beakers full of unknown substances, that he mixes, then he proceeds to a secret chamber. Once there, he enters a room that houses a bat. He talks to the creature as if it understands him, and assures the animal that things are progressing nicely. We next get a wide shot of the room, and see that there are many bats there, but this one specifically, is enormous in stature. Carruthers takes it from the room, and heads to the lab. He then puts the bat into a chamber that houses a device that appears to use radioactivity to give the beast even more physical prowess. A ringing telephone interrupts Carruthers, and he finds out his boss invites him to a party tonight at his home. Carruthers initially tells him he can’t make it, but Heath persuades him. Heath and his partner, Henry Morton (Guy Usher) then talk about how surprised Carruthers will be when they give him a $5,00 bonus check at the party. Carruthers then lets the viewers know that his intentions are to kill his employers and their family members as retribution for not compensating him appropriately for his making them rich by his work. We see that his plan is to let his pet giant bat get a sniff of his new fragrance, and then hand it out to unsuspecting victims of his choice (kind of like a bloodhound with the scent from a piece of clothing). Meanwhile, over at the Heath mansion, Morton tells Roy Heath (John Ellis) not to tell Carruthers about the money until he says it’s time. Morton also tells Mary Heath (Suzanne Kaaren) and the others the same. Martin then informs the group that Carruthers wont be able to make it, as he’s been caught up longer than expected with his “experiments.” Roy gets volunteered to take it to him, and becomes the first to get a sample of the new fragrance. Carruthers gets aroused when Roy puts it on his neck, and we realize Roy is not long for this world. On his way home, Roy gets attacked by Carruthers pet bat, and dies on the street. Once the story hits the news wire, a reporter from the city, Johnny Layden (Dave O’Brien) and his photographer sidekick, “One-shot” McGuire (Donald Kerr) come to town and help investigate the strange killing. Mary and her fiance hear the attack, but by the time they get there, he’s dead. One by one, the family and it’ heirs get bumped off by Carruthers and his pets. Will the bumbling police and amateur sleuths be able to figure out the mystery or will they die in the process as well! With very little special effects, this little film does a great job creating some good atmosphere. 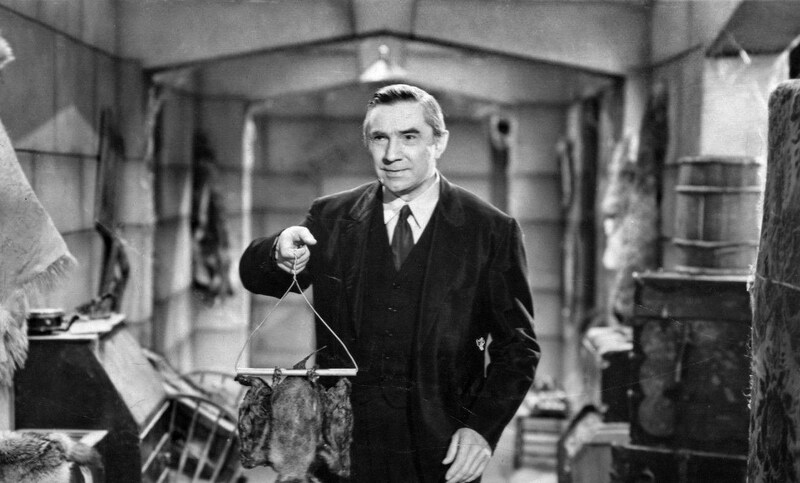 Lugosi, of course, is a big reason for the film’s success, and rightly so. He was a giant in the genre, and literally helped build the foundation for everything to come in said genre. He sets the tone from the first minute of the film, especially the scene where we hear his thoughts urging him to kill the ungrateful employers, and his subsequent actions. The rest of the cast is moderate in their performances. No one stands out much, but then again, none of them bring the film down either. 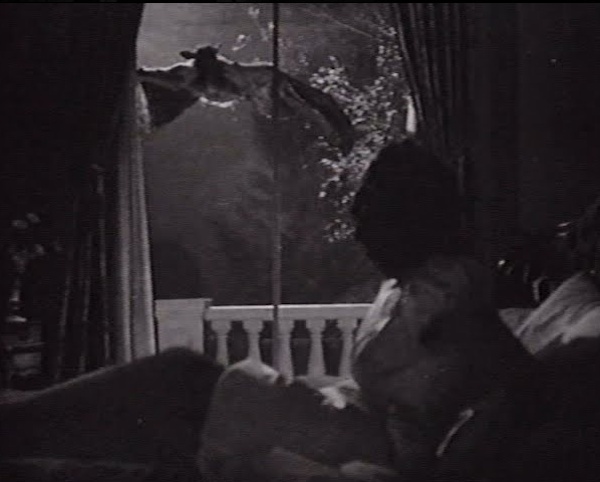 The bats in the film aren’t very menacing, and the low-budget has a lot to do with that. There a re a few shots where the camera does a close-up, to make them look bigger and scary, and I’m sure in 1940, it probably worked just fine. The sets were your standard fare for the times, but the night-time shots looked above average. The music score was pretty good for the low-budget, and helped set an ominous tone throughout the movie. The film fell into public domain a very long time ago, so it’s easy to find and watch. The usual spots online have it, and of course a myriad of companies have released it on DVD, so if you feel the compulsion to own it, there’s that route as well.